Graduations, Block parties, Birthdays, Baby Showers, Holidays… you name it! Uncle Bub’s Hickory Smoked BBQ can bring the tastes everyone will enjoy. We are the only catering company in the area that specializes in authentic, pit smoked BBQ. We take the time to season and dry rub our meat for amazing, award-winning tastes. Your guests will appreciate your choice of the best catering in the area. 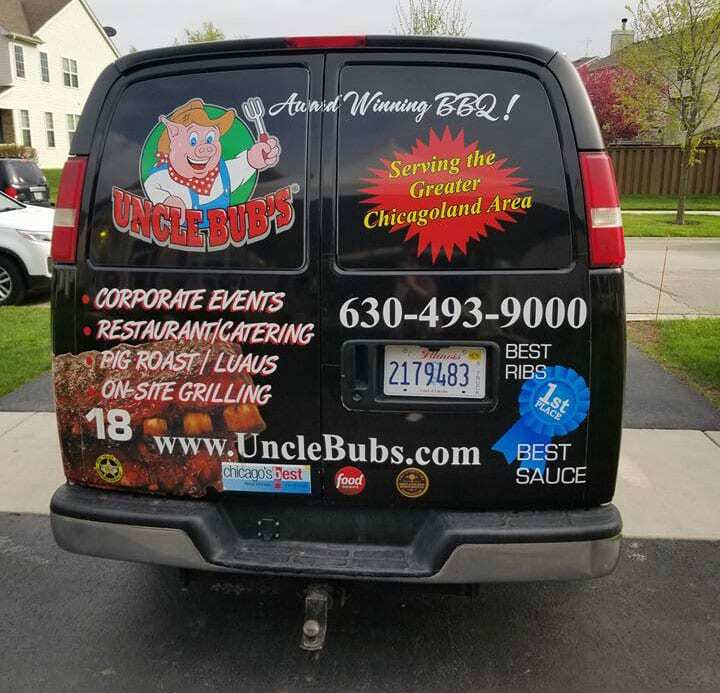 Uncle Bub’s has catered events from 20 to 20,000 guests! Complete the form below and one of our catering specialists will contact you with more information!